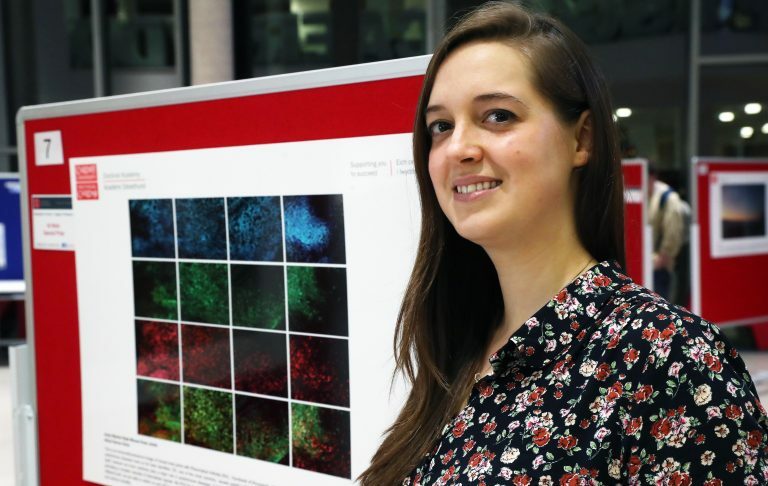 On 11 December 2018, over 150 people gathered for the Doctoral Academy’s fifth Images of Research event. 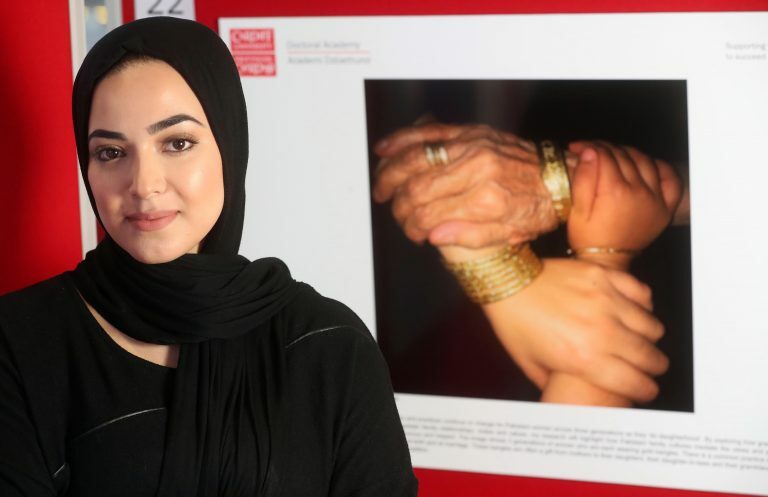 Images of Research is one of our most popular annual events, and attracts a wide audience of researchers, other Cardiff University students and staff and even the general public. 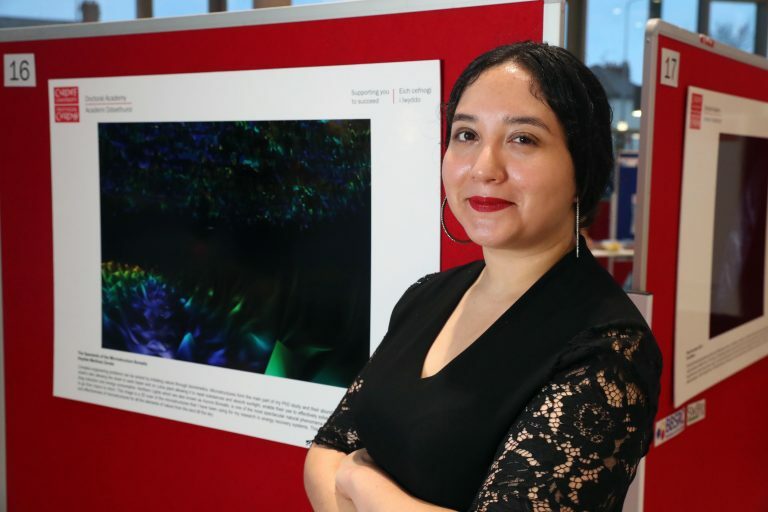 Earlier in the year we invited postgraduate research students from across the University to submit an image that encapsulates their PhD, along with a short description. This year we received a record number of entries, and shortlisted a final 40. These images were displayed in a fascinating and eclectic exhibition against the impressive backdrop of the Hadyn Ellis Building atrium. While attendees browsed the images and chatted to the exhibitors, they were treated to festive canapes and drinks, and live music courtesy of a quartet from the School of Music. Attendees were invited to vote for their three favourite images, and the most popular image received the People’s Choice Award. Three other winners were picked by a selection of judges from across the University. All winners were awarded cash prizes. A selection of photos from the event as well as a full gallery of entrants can be found on our Facebook page. We would like to extend a huge thank you to all of this year’s exhibitors and attendees. It’s been an exciting year of development for the Doctoral Academy, and Images of Research felt like the perfect celebration of this. 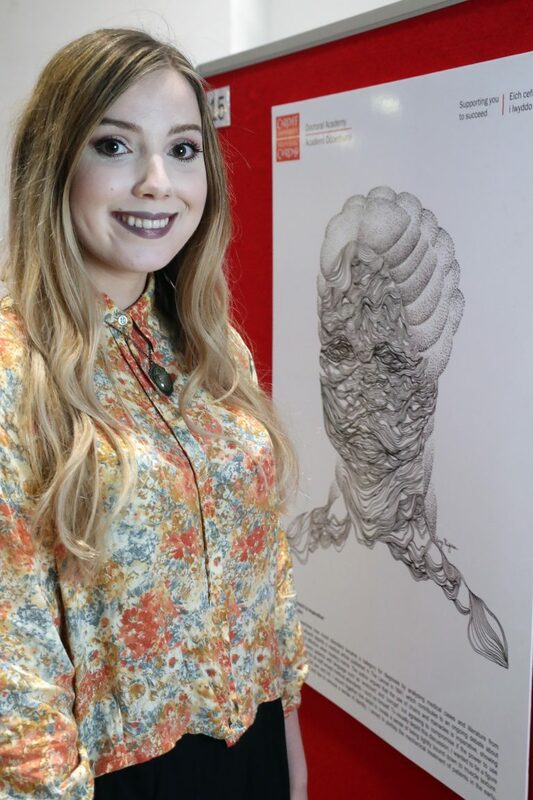 We are so proud to be able to showcase the amazing work of our PhD students in such a striking and visual way, and look forward to doing the same next year. If you are a current PhD student, remember to keep the competition in mind throughout 2019. Encapsulating your PhD in an image and short description is a great way of condensing your research down to its bare bones, and chatting to attendees on the night is the perfect way to practise your public engagement skills.